The “Junior Orchestra” was established in September 1999 Basic Art School by teacher Mr. Milan Bacik, who was bandmaster to 2013. In present time bandmaster is teacher Mr. Jan Bodnar. Almost all sixty members of this ensemble are pupils of the Basic Art School named after Bedrich Smetana in Pilsen. This ensemble is not a classical brass band. 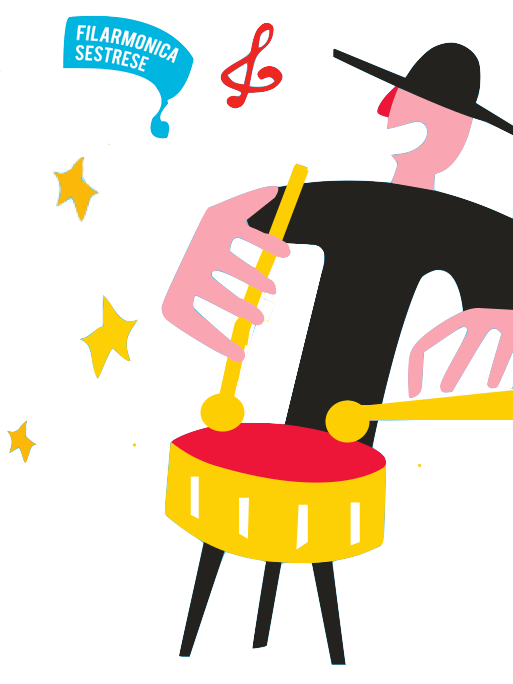 It’s the orchestra which has the repertoire full of the classical brass music, dance, film, musical and pop music. Teachers Mr. Jan Slegr and Ms. Marie Valentova help Mr. Jan Bodnar with the organization. This ensemble regularly holds educative concerts for primary schools and public appearance for pilsen region. The orchestra was participated in all traditional music festival in our country and each year presents city and our country in foreign countries (Germany, Italy, France, Sweden, Poland). The Junior Orchestra during fourteen years history several times recorded for Czech broadcasting company in Pilsen. The orchestra issued the best pieces on 3 CDs. The band collaborated with TV on the project about the czech music in 2010 when it celebrated the 10th anniversary of its foundation. Still in 2010 the band won the championship of Primary Art School brass bands and advanced to a national round, where it won the 1st place and Gold Zone in its category. The band also won the same prize on the international competition in Lesno in Poland. 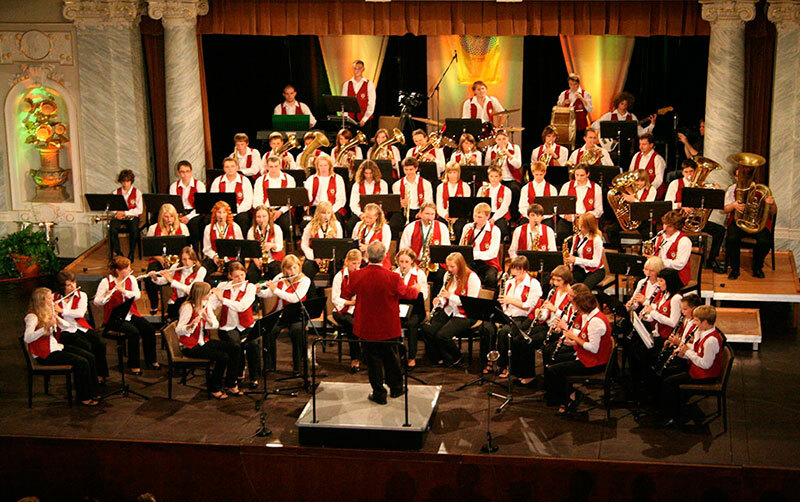 In 2013 in Giulianova in Italy the band won first prize in youth movement bands category.